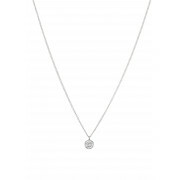 Feel like a star by wearing this fabulous Dyrberg Kern necklace. 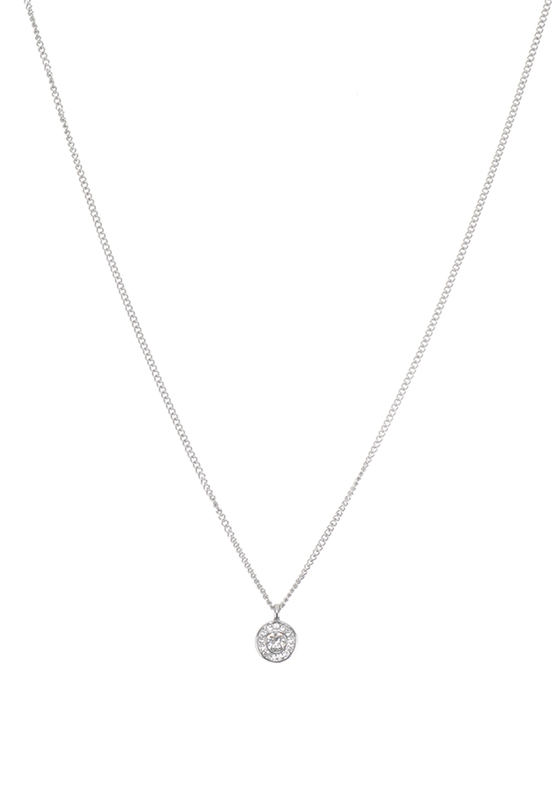 With glistening crystals encrusted into a circular pendant this necklace will stand out against any outfit. Pair up with any of the matching items in the collection to complete your look.